The loanee has a pious duty to abide by his promise and repay. Timely repayment ensures facilitation of the loan to others who may be needy, the court said. 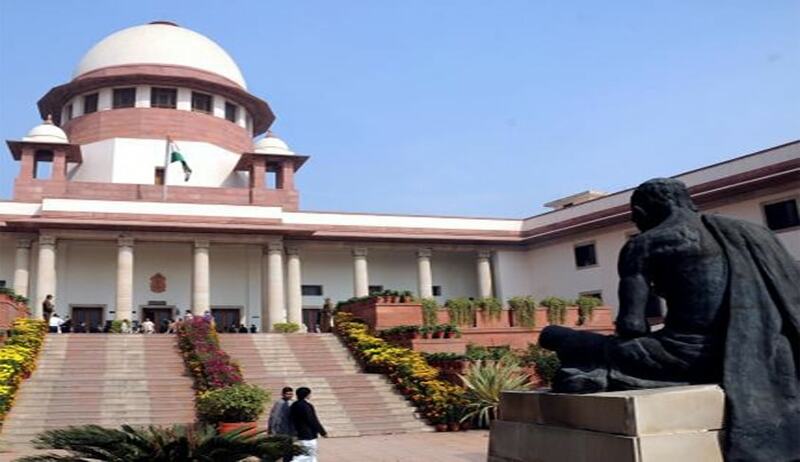 The Supreme Court, in Himachal Pradesh Financial Corporation vs. Anil Garg, has held that the concept of rule of ‘public policy’ cannot be invoked to facilitate a loanee to avoid legal obligation for repayment of a loan. In the instant case, the plaintiffs, Himachal Pradesh Financial Corporation, had withdrawn a money suit, but the court did not expressly grant liberty under Order 23 Rule 1 of the Code of Civil Procedure for initiating appropriate legal proceedings. The high court set aside the auction notice under Section 85 of the Himachal Pradesh Public Moneys (Recovery of Dues) Act, 1973, on the ground of ‘public policy’. The bench comprising Justice Ranjan Gogoi and Justice Navin Sinha held that ‘public policy’ cannot be invoked to facilitate a loanee to avoid legal obligation for repayment of a loan. The loanee has a pious duty to abide by his promise and repay. Timely repayment ensures facilitation of the loan to others who may be needy. Public policy cannot be invoked to effectively prevent a loanee from repayment unjustifiably abusing the law, the bench said. The court also observed that proceedings in a suit were essentially different from proceedings under the Himachal Pradesh Public Moneys (Recovery of Dues) Act, 1973, and the withdrawal of the suit was no bar to proceedings under the Act. “The appellant, therefore, never intended to abandon its claim by withdrawing the Suit. The language of the withdrawal order cannot be determinative without considering the background facts,” the court said, while setting aside the order of the high court.